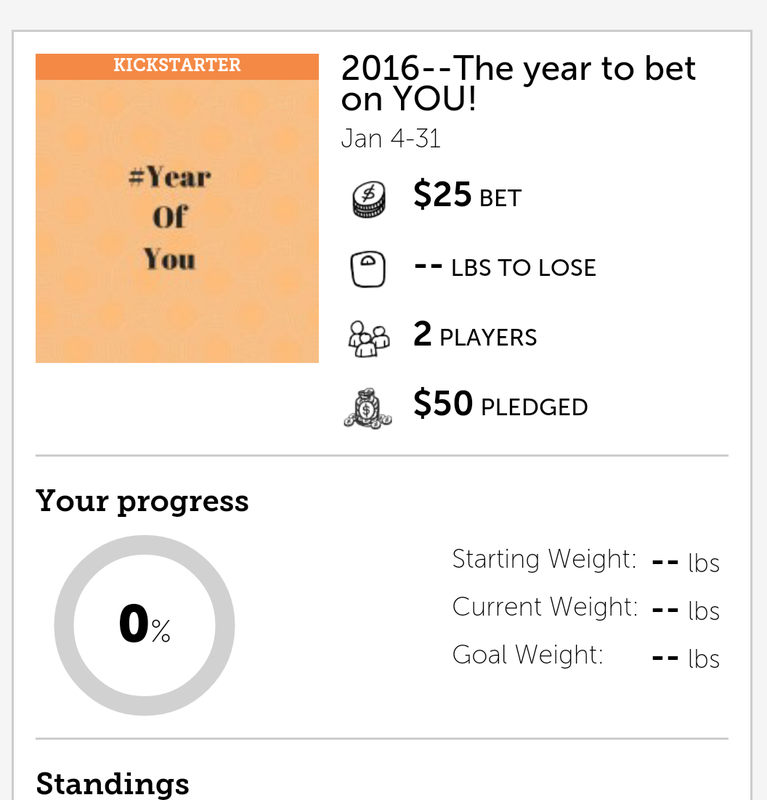 Disney Runs in the Family: #YearOfYou Diet Bet--join us! I love the New Year: it's a time to set goals, dream big, and say goodbye to the negativity of the past. For so many (and this year, me included), January is a time to set some weight loss goals. Of course, I'm going to have to wait until our little man makes his debut before jumping into my fitness and weight loss goals, but you don't so we organized a little Diet Bet to help you along! You just can't take the coach out of me, even when my mind is preoccupied with a million other things! So...how does it work? We start on Monday, January 4th. The bet is that you lose 4% of your body weight in 4 weeks. Diet Bet handles all the money, the payouts, the weigh-ins, and verifying that everyone is playing fair. Once you register, you will get an individual word that you will photograph with your scale, as well as photographing yourself on the scale, all within 24 hours of the start. As long as you lose the weight, you are guaranteed your money back at the least, BUT (this is the fun part) everyone who meets their goal splits the pot. Not that you want others to not reach their goals too, but the odds are in your favor that you stand to win more than you put in, that is, as long as you reach your goal. So it's you against yourself--you don't have to worry about being the "biggest loser". There's even an app to keep you on track and I'll be posting tips throughout the game to give you an edge over the rest. It's fun, it's social, and it definitely works! Are you in? It's time to get started! 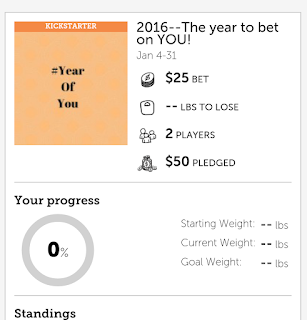 Follow this LINK and join us in betting on yourself in 2016!